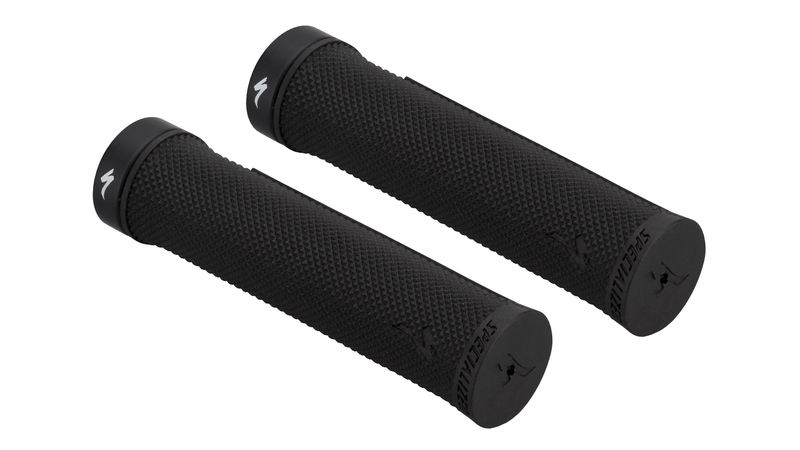 The Specialized SIP Locking Grips are ready to keep you in control no matter how rowdy your adventure becomes. 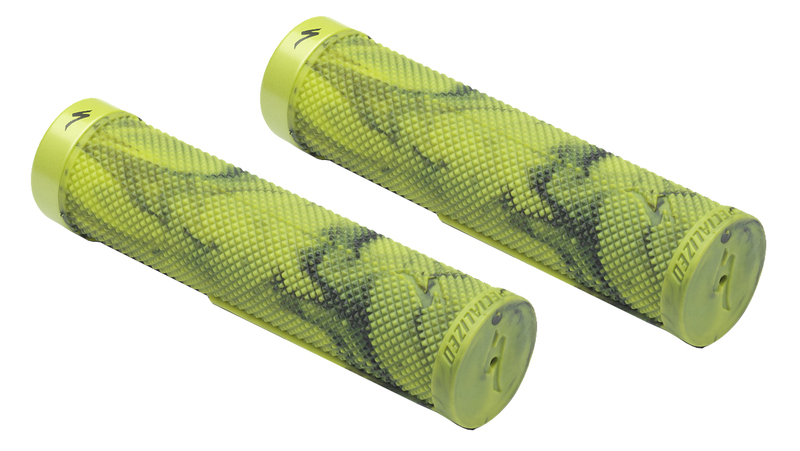 Featuring a super tacky construction and half-waffle pattern on the underside, the SIP grips will feel glued to your hands. No matter the conditions, have confidence in the most important contact point with your bike. An oversized inner lock-ring keeps each grip secured to the handlebar, allowing you to focus on the trail ahead. 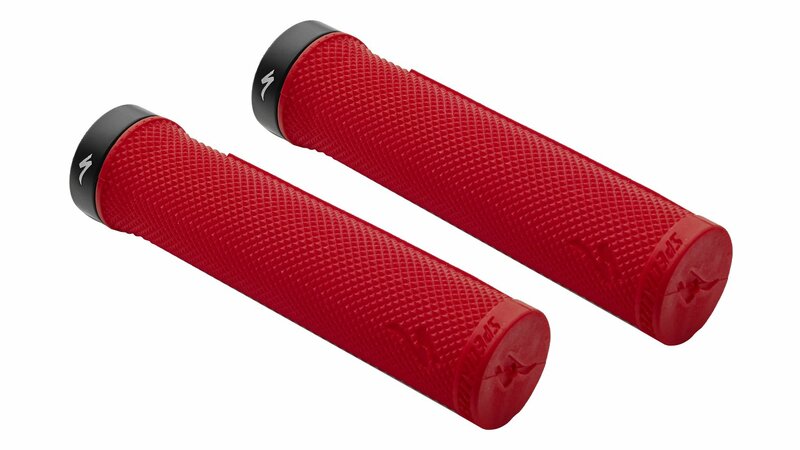 With a design inspired from the moto world, the SIP grips provide you with the utmost control and maximum comfort. Available in two different sizes to perfectly fit any hand.